Hello! I am Heather McCoy, sole proprietor and designer of Fair Rarity Flowers, and I'm so pleased you've found me! I'm a mother of two amazing children, wife of 20 years to my one and only, and lover of all things floral and ballet! 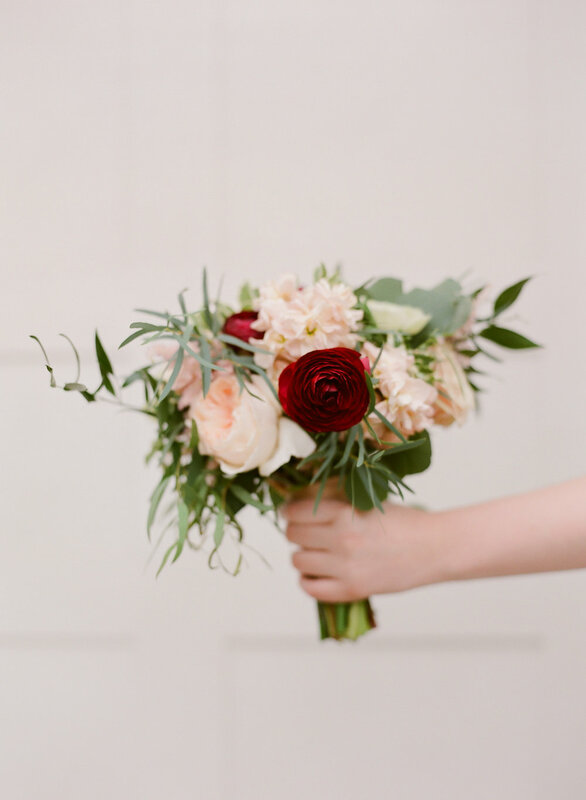 I've been in the floral industry for over 20 years, and before landing in Cleveland, I was designing and ballet-ing in bustling NYC and on the banks of the scenic Delaware River in New Jersey and Pennsylvania. 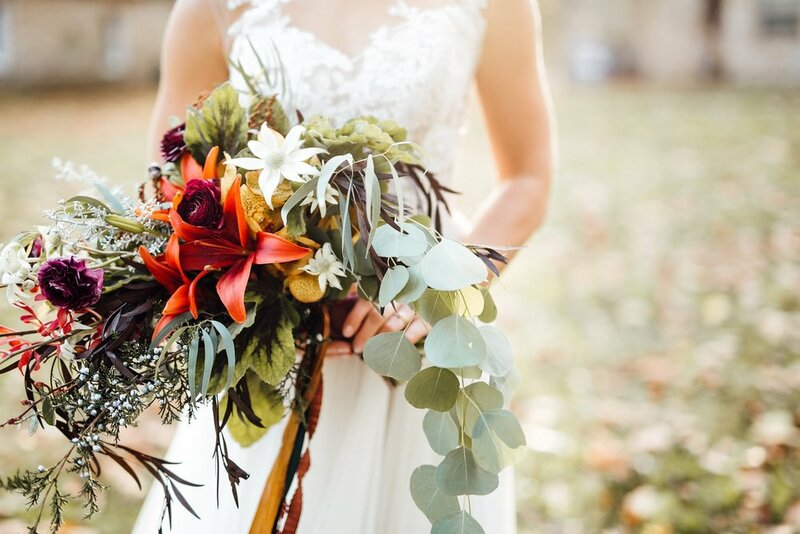 I'm so thankful to have had my floral designs featured in Weddings in Cleveland magazine, Flowers& magazine, and on numerous wedding inspiration blogs, such as Style Me Pretty, Green Wedding Shoes, and 100 Layer Cake. So very thankful! As a former professional ballet dancer and current instructor at the Cleveland Ballet Conservatory, I feel that I have a unique perspective on the art of flowers. To me, the beauty of both the dancer's and flower's lines are one and the same. With fetching flowers, artful designs, and attention to detail, I strive to provide each client with personal attention from vision to reality. PRESENTLY BOOKING 2019 + 2020! Please fill out the form and feel free to include any helpful information regarding your 2019-2020 wedding! I look forward to learning more about THE day that will begin a wonderful new chapter in your life! You can also send your inquiry to heather@fairrarityflowers.com. 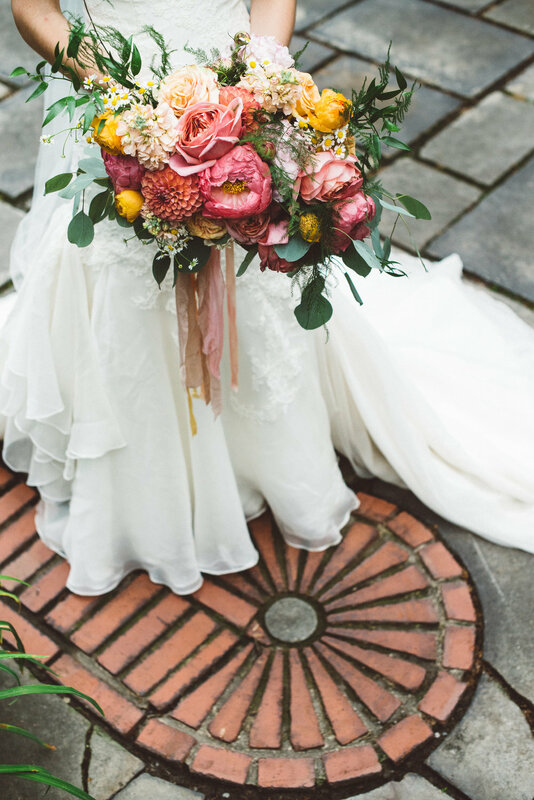 Custom wedding floral designs for both ceremony and reception start at $2,500.